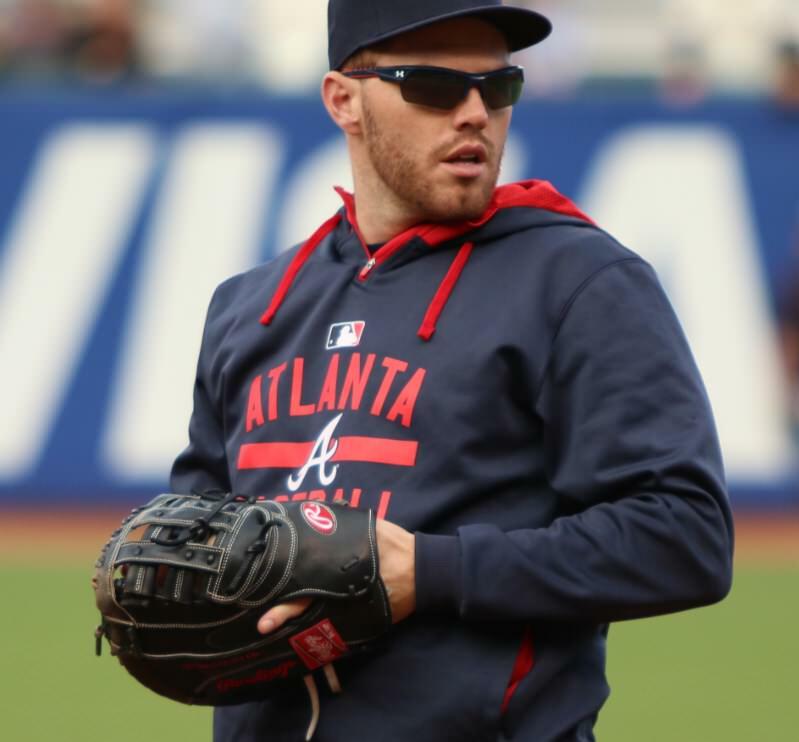 Freddie Freeman wears the same H-Web style first base mitt as Mark Teixeira, in all-black with white stitching. You can find Freeman’s exact mitt at the link. Categories: Freddie Freeman, Gear, Glove, First Base Mitt, Atlanta Braves, First Base.